Ah, late December. The time when the gaming press gets its members together and tries to convince each other that one awesome game is more awesome than other awesome games - also known as the Game of the Year Awards. When I worked as part of the creative team on GameSpy.com we would lock ourselves in a conference room and argue literally for hours about the minutia surrounding every big title released that year in order to generate our awards. I'm also listening attentively to the GotY content over on GiantBomb.com, which is dedicating a full week of multi-hour podcasts to the raw debates that generated its lists. These podcasts are interesting to me because I keep seeing well established psychological phenomenon coming up, but almost as interesting is when a psychological quirk doesn't manifest itself because the guys seem to be aware of its danger to the process and have taken steps to avoid it. The recency effect describes how it's often easier for us to recall more information (and more salient information) about things that have happened more recently or items towards the end of a list. Similarly, the primacy effect means the same thing for items at the beginning of a list or that happened towards the beginning of an established time frame. Between the two of these effects, stuff in the middle tends to get forgotten or muddled. The impact on GotY lists should be apparent: If you're studying a list of games released in the last year, it's going to be easier to recall stuff about the first and last few games. We're also more likely to recall details about games we played more recently (like Call of Duty: Black Ops) or earlier in the year (like Bayonetta). Details and memories of games released toward the middle of the year (like Splinter Cell: Conviction) might not come to mind as easily. This is a big one for GotY discussions. Confirmation bias is our tendency to ignore or downplay information that dis-confirms our preconceived decisions or opinions and to pay more attention to and emphasize information that confirms them. If you go into a discussion of the Best Downloadable Game of 2010 thinking that Monday Night Combat should win, you're less likely to think about its flaws (e.g., limited maps, repetitive comments from the announcer) and more likely to remember its strengths (e.g., class balance, fun character design) relative to someone who didn't hold the same assumption. What's more, you'll probably say that the pros are more important to weighting your decision than the cons. I wrote at length about this concept earlier, but here's the quick version: When puny humans are asked to justify a decision, we tend to focus on the most salient or plausible explanations and then give them too much weight. 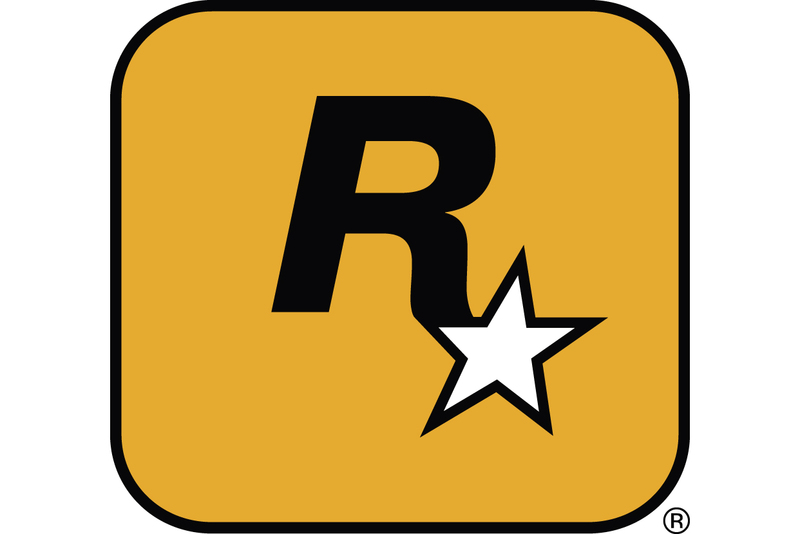 To repeat my example from the previous article: if asked to explain why you favor Red Dead Redemption for the Best Action Game of the 2010, you may think about what should be included in the checklist for evaluating an action game, come up with 'the weapons,' and then feel compelled to award or take away credit for how the game's weapons feel and work. The problem is, the most salient and plausible factors may not be the ones that are really responsible for how much you enjoy the game. The weapons in Red Dead Redemption are, in my opinion, largely unremarkable 'the game's appeal lies almost entirely in other areas and any weight given to how cool the weapons are is inappropriate at best. I keep seeing this come up in GotY discussions because professional game enthusiasts tend to hate using vague, worn out descriptors like 'fun' or 'awesome' or 'polished' even though those words may be perfectly appropriate if a bit mundane. But these Internet auteurs are determined to have something more descriptive to say, so they cast about for something else and end up falling for the trap described above. This one is kind of a twofer since social proof and groupthink are separate but related. Again, I've written about social proof before, and the idea is that we will sometimes accept proclamations that are clearly at odds with our own senses just because we often have a desire to conform to the group's standards. Soloman Asch showed this in a classic study where he got people to say that a long line was shorter than a short line simply by having someone planted in the group who would immediately pipe up and say so. The effect is even stronger with a group of strangers and statements with a less clearly defined correct answer, such as politics or game of the year awards. Which is why someone may not speak up when others in the group immediately jump on World of Warcraft: Cataclysm as the Best Role-Playing Game of the year, even though by most reasonable definitions -- being an expansion pack -- it's not a standalone game. One way I keep seeing these two biases being disarmed from the start is by joking among the debaters about how they hate each other and how they anticipate rancorous arguments. This sets the stage that it's okay - expected, even - to question each others' decisions and engage in critical analysis. Many Game Of The Year debates in categories like 'Best [Genre] Game' come down to two similar contenders, resulting in protracted discussions where the merits of each candidate are obsessively scrutinized. This is a recipe for what's known as the distinction bias. The idea comes from a theory that people engage in two modes of evaluation when pondering the merits of an experience: joint evaluation and single evaluation mode. The former is done when comparing multiple things at once and the latter when evaluating something individually. The distinction bias describes how when operating in joint evaluation mode we tend to over-emphasize and over weight otherwise slight differences between the subjects. If debating Need for Speed: Hot Pursuit and Gran Turismo 5 for Driving Game of the Year, we may make a bigger deal about Hot Pursuit's lower frame rate than we would have if we were evaluating the game by itself. As a result, when operating in this comparison mode we tend to think worse of the loser than we would have if we had evaluated it without resorting to direct comparisons. This is perhaps acceptable in GotY debates when we HAVE to pick a winner - it's often the fine details that act as tie breakers. But the trouble may come when you have a mix of different types of games where two of them are similar. If you aim to trim the initial list to a set of three finalists, a tempting place to start is by comparing the most similar games (c.f., elimination by alternatives). Because of the distinction bias, the loser in that comparison may end up being evaluated worse than before and may end up getting cut from the list even though it was better than the non-similar games. So there you have it. Five psychological phenomena that drive game of the year debates. Go listen to your favorite GotY podcast and see if you can catch them in action. If you do, post about it in the comments section!